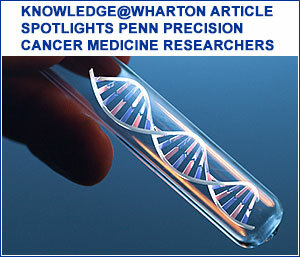 The Gant Family Precision Cancer Medicine Consortium is a multidisciplinary group of more than 20 experts and stakeholders that has come together at Penn to develop a new framework for the economic sustainability of precision cancer medicine. 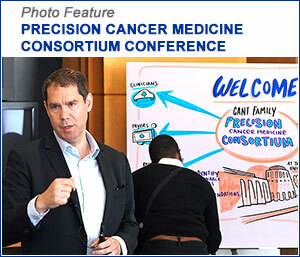 Through multiple discussions culminating in a conference in May 2017, the group is tackling the hard questions that precision medicine raises for patients, providers, and payers. The Consortium is made possible through a philanthropic gift to the University of Pennsylvania by Donald R. Gant, Wharton '52 and the Gant Family. It is led by LDI Senior Fellows Justin Bekelman and Steven Joffe. Other members of the Consortium and their backgrounds are listed here.